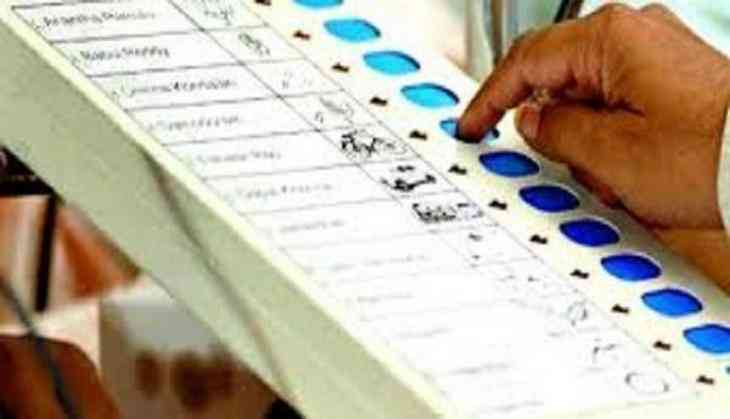 TDP candidate for the Nuzvid Assembly seat M Venkateswara Rao Sunday lodged a complaint with the Election Commission, saying polling equipment have been shifted from strong room without any intimation. He said the equipment were from the Nuzvid Asembly segment and were stored in the strong room at Machilipatnam Krishna University campus after polling was held on April 11. Election authorities, however, said the equipment that have been shifted were either not used on the election day or defective. He added that the unused equipment were stored in a separate room and not along with those used for polling.